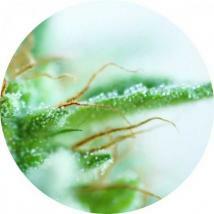 Since Top Tao Seeds started supplying seeds to the cannabis market back in 2000, the company and their entire offering have completely transformed. 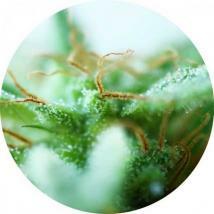 Starting small was always the best way to go for this medically focussed supplier from the Czech Republic, so that they could hone their skills and create the strains that really matter, whilst developing a name that means something. 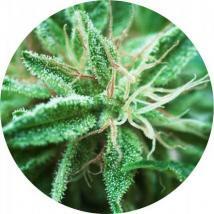 And today, Top Tao Seeds have achieved just that, supplying thousands of seeds to medical users across the world, whilst offering the quality and quantity to achieve a feeling of total well-being. 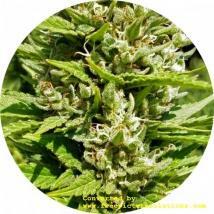 For a truly inspirational hybrid, check out their CBD Haze Auto for powerful, effective medicinal marijuana seeds that are really easy to grow. 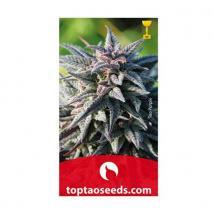 Or when you want lots of high quality purple cannabis in double quick time, opt for the award winning Tao Purple marijuana seeds that will truly astound. 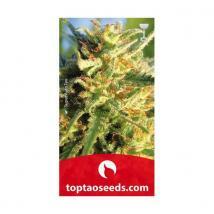 Our favorite here at the Seeds Store however has to be Dr Tao Sativa. 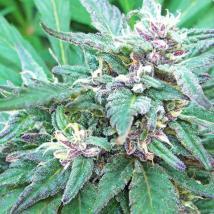 Created by Top Tao Seeds in honour of the cannabis advocate Dr Grinspoon is similar to that of the famours strain in so many ways. 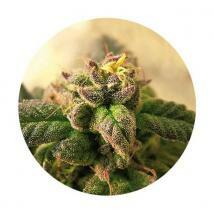 This weed will heighten your senses and give you a more positive outlook on life, the perfect anti depressant. 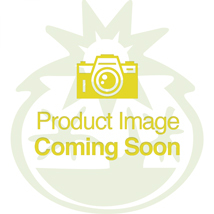 Great range, great service and cheap prices, what more can I say? 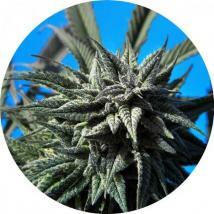 Great comunication and quality seeds. 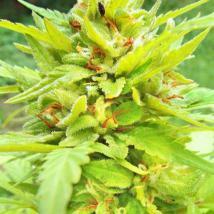 They also send great free seeds.